The Deserve Classic Mastercard offers consumers a way to get a large line of credit without even having a credit score. But its annual fee of $39 is hard to justify when there are no-fee alternatives for people with poor or no credit. Find the right card that fits your lifestyle. Bottom Line: Should You Apply for the Deserve Classic Mastercard? There are a couple of reasons you might consider applying for a Deserve Classic Mastercard. You have no credit history, but want to start building one. One of the hardest parts of getting a good credit score is building your credit. The Deserve Mastercard is available to consumers who have no credit history. To qualify, you need to apply and submit verification of your employment and annual income. You want a high credit limit on your credit card. The Deserve credit card offers credit limits as high as $1,500, which is much higher than the credit lines offered by most cards that target consumers with poor or little credit history. These typically restrict you to $300 to $500 per month. Having the higher limit means that you can use the card for more of your purchases each month. A higher credit limit also contributes to a better credit score. The Deserve Classic Mastercard isn’t without its downsides. You pay to own the card. The Deserve Classic Mastercard charges a $39 annual fee. This means that you have to pay each year you use the card to improve your credit score. Ideally, it would be nice to avoid paying any interest or fees to improve your credit. You can avoid the interest on charges by paying your bill in full within the Deserve Classic Mastercard’s grace period of 23 days. But there’s no way to avoid the annual fee. You won’t earn any rewards. One of the biggest benefits of using a credit card are the rewards that you can earn. Many cards offer miles, points or cash back on every purchase you make. The Deserve Classic Mastercard doesn’t offer any rewards. While this isn’t unusual among credit cards for poor or no credit, a few cards aimed at that market do offer rewards. If you use your Deserve Classic Mastercard on a regular basis, missing out on the rewards that you could earn by using another card could mean losing out on a lot of value. Here are a few alternatives to the Deserve Classic Mastercard. If you want to earn rewards on a card that is easy to qualify for, consider the Discover it Secured Credit Card. Because it is a secured card, you will need to provide a security deposit of at least $200. You can raise your deposit up to $500 if you’d like a larger line of credit. If you prove your creditworthiness by making payments on time, Discover will return your deposit and convert the card to the unsecured version of the Discover it card. Each time you use the card, you will earn 1% of the cost of the purchase as cash back. If you shop at gas stations or restaurants, you’ll get an extra 1% for a total of 2% cash back. As a bonus, Discover will double all of the cash back you earn in the first year. The card does not charge an annual fee. If you want an unsecured card with no annual fee, consider the Capital One Platinum Credit Card. 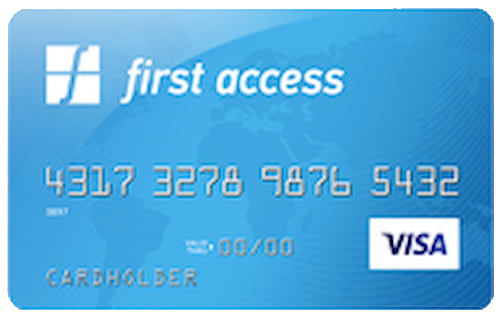 This card is designed for people with no or little credit history. It offers a relatively low credit limit that automatically increases after five months of on-time payments. While it does not offer any rewards and has a hefty 24.99% APR, it does not charge an annual fee. That means that you can build your credit for free so long as you pay your bill in full every month. The Deserve Classic Mastercard is best for people who want a high credit limit but are unable to qualify for most credit cards. Most people would be better served with a card that charges no annual fee even if it has a lower limit. 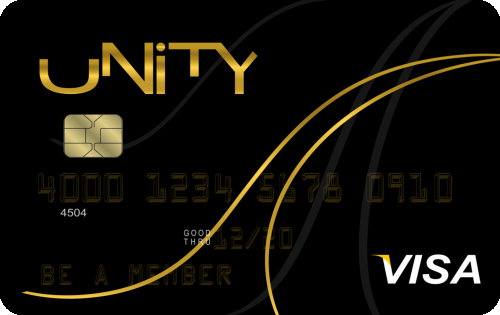 A secured card that offers some form of rewards might be a better fit for other consumers. Annual Travel Credits: What Are They? Why Did We Create CardCruncher? Don't see what you're looking for? Ask a question here about Deserve Classic Mastercard Review: No Credit History Required and one of our experts will get back to you.